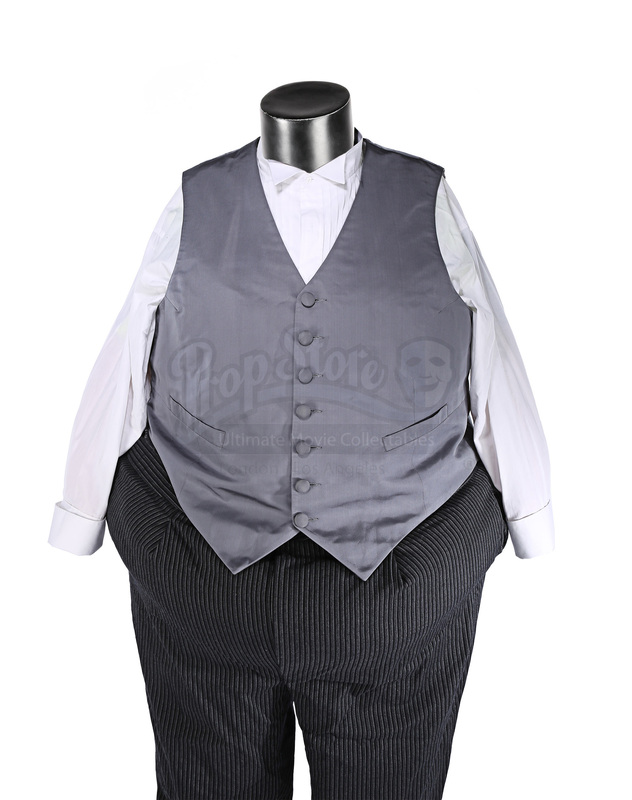 Papa Klump’s (Eddie Murphy) tuxedo from Peter Segal’s 2000 comedy sequel Nutty Professor 2: The Klumps. 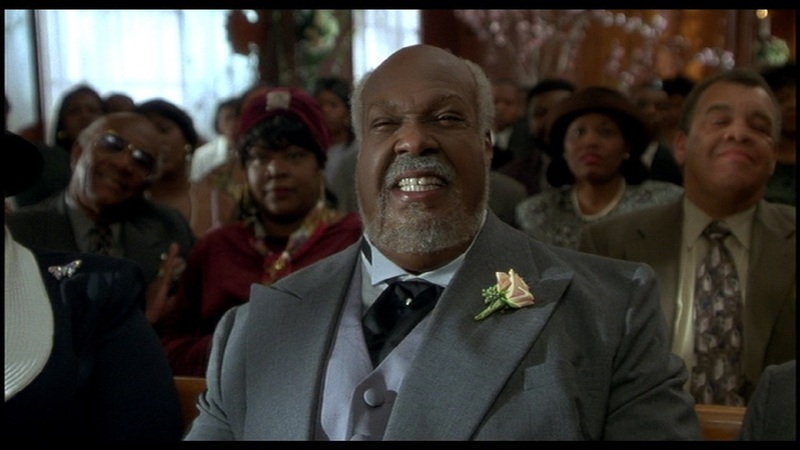 Everything is going great for professor Sherman Klump (Eddie Murphy). He is in a relationship with his colleague Denise (Janet Jackson) and on the verge of a scientific breakthrough that will make him millions. 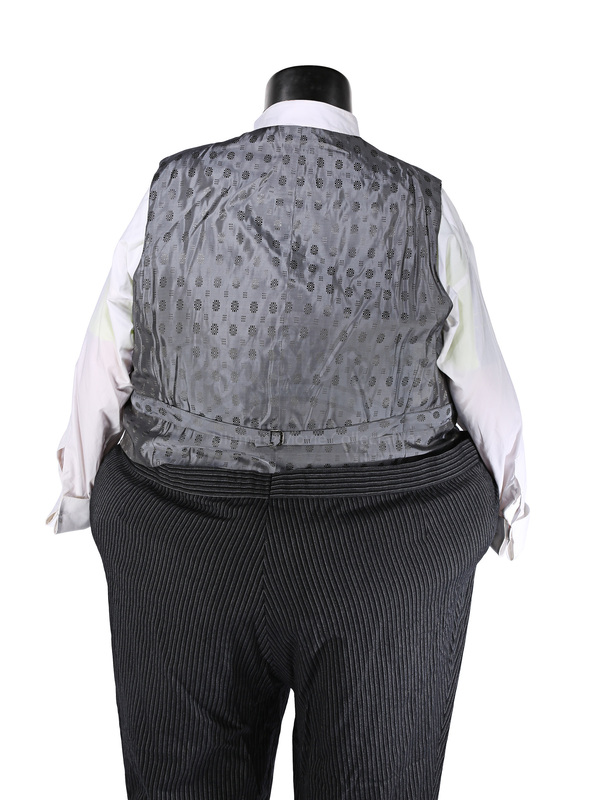 But when a lab experiment goes horribly wrong (again), it’s not just Sherman that’s roped in – it’s his entire family. This tuxedo is worn by Papa Klump (Murphy) in Sherman’s dream sequence at the beginning of the film. 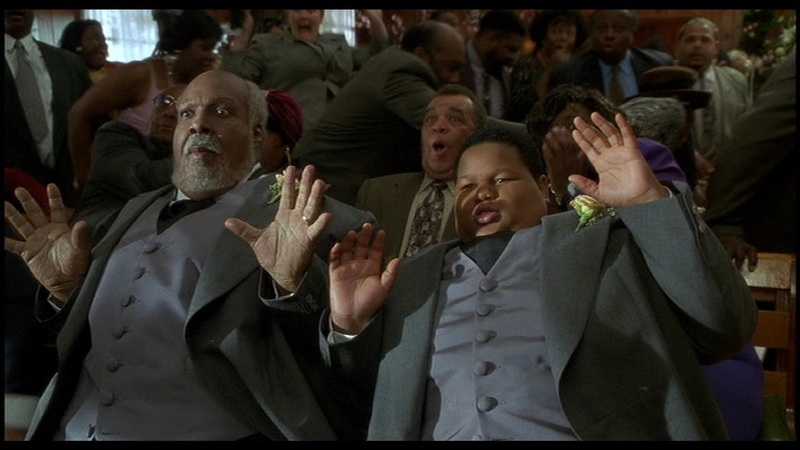 In the dream, Sherman is marrying Denise (Jackson) in front of all their family and friends. 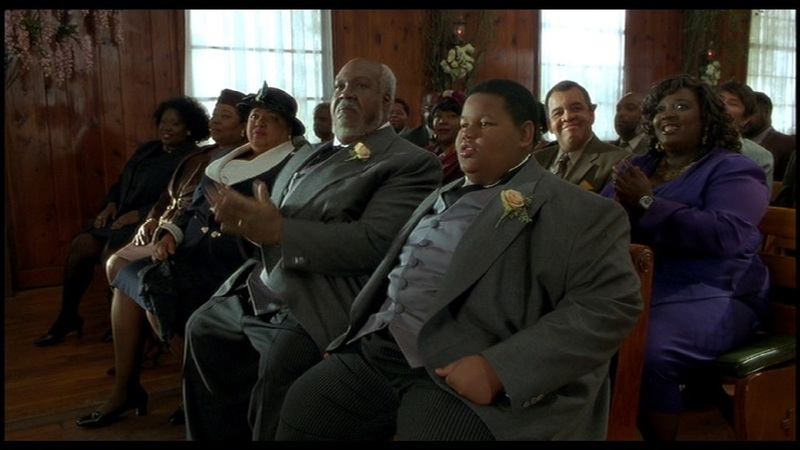 The dream takes a sordid turn when Buddy Love (Murphy) – Sherman’s alter-ego – is released from Sherman’s body during the ceremony. 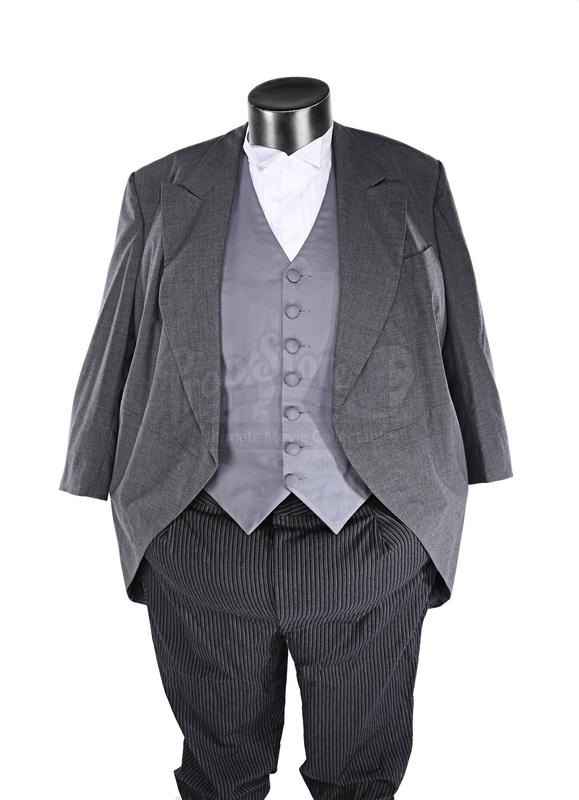 The tuxedo set includes a jacket with tails, trousers, dress shirt and a waistcoat. 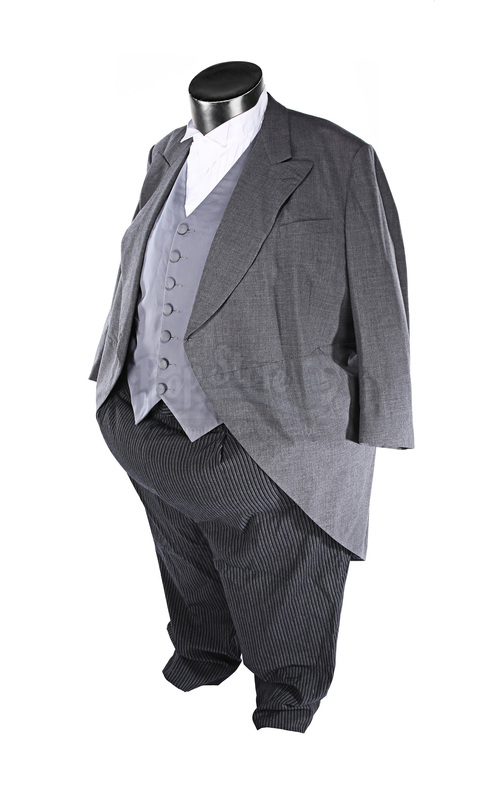 The trousers and waistcoat have a sewn in label with ‘Papa’ written on them in pencil. 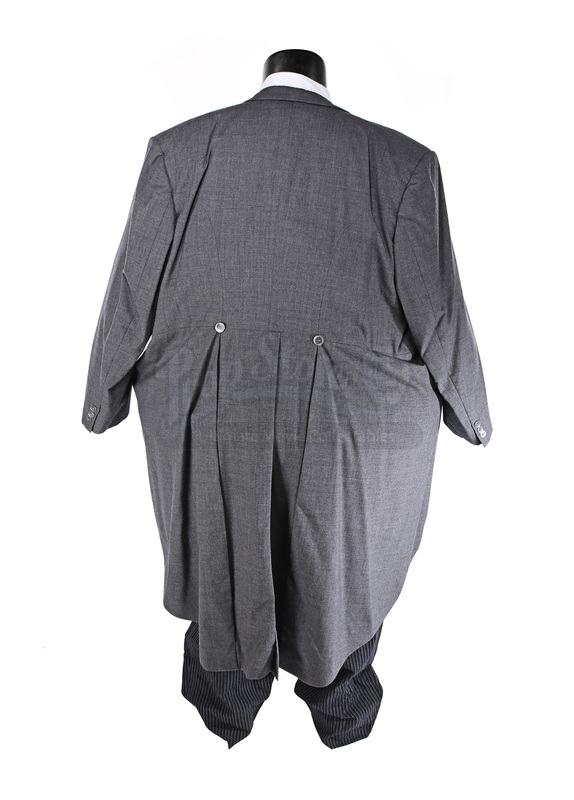 Although there are no sizes indicated on the clothing, they are all comically oversized to fit the stature of the Klump characters. 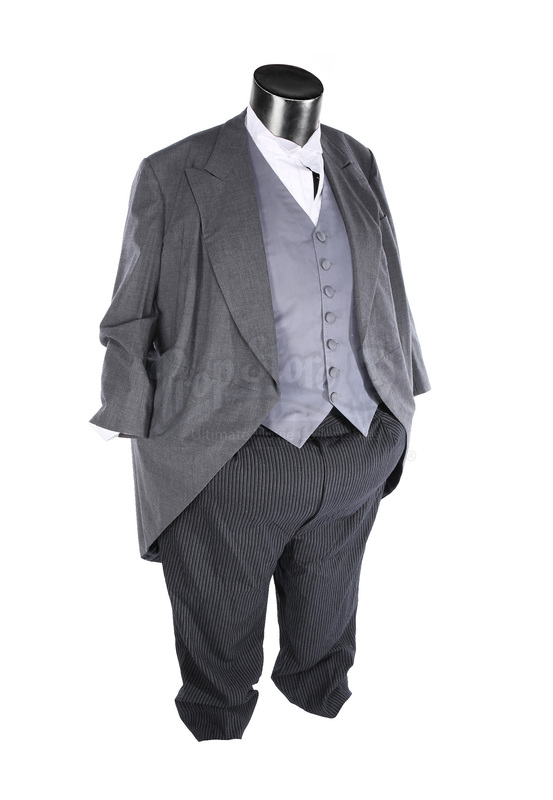 The tuxedo jacket is charcoal grey and has tails, while the matching waistcoat features fabric covered buttons and a faux silk, patterned back. 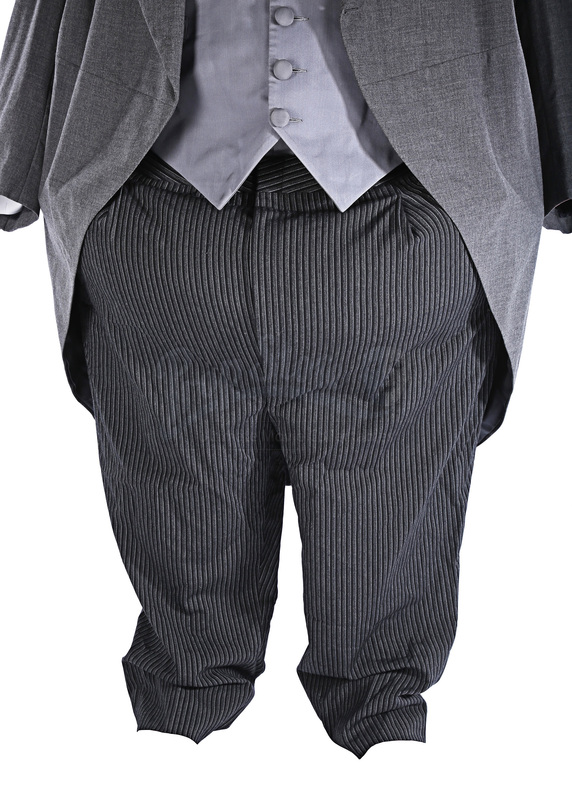 The trousers feature black, charcoal and silver pinstripes. 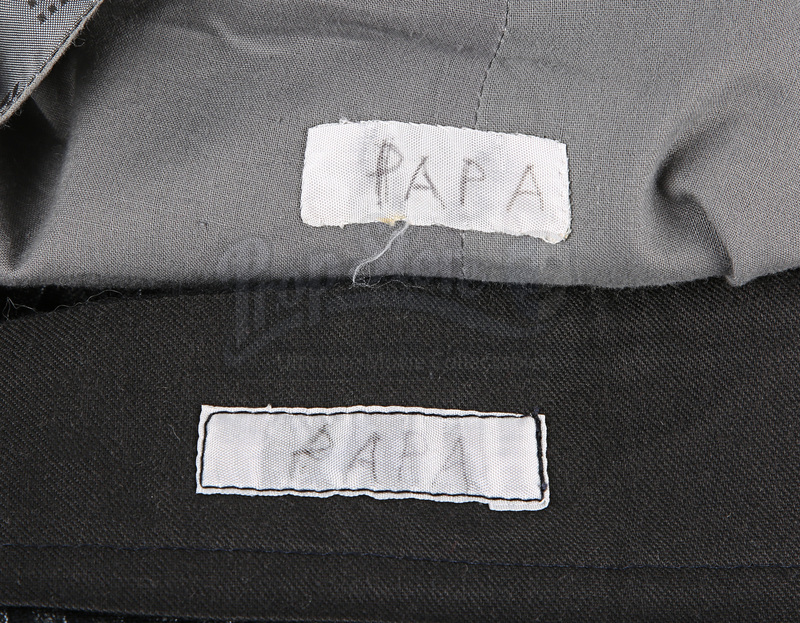 There is a label pinned to the jacket featuring the name of the character ‘Papa’ plus the film title ‘Nutty II.’ There are additional pieces of information about the costume written on the label. 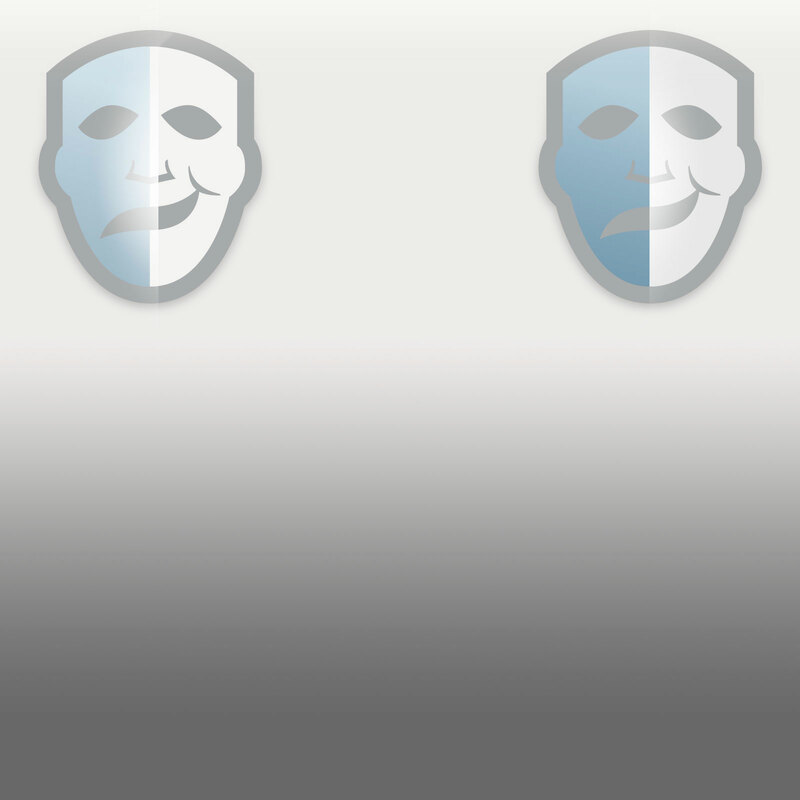 All items are in very good production-used condition with minimal signs of wear. Materials: Man-Made Woven Fibres, Ferrous Metals, Plastic.